Just a couple of weeks after making a small — but very nice — change to its award routing rules, American Airlines has made another positive change to its AAdvantage mileage program: For travel on or after May 1, certain flights on Qatar Airways will earn more AA miles. Discount business fare class R has been added to the American Airlines award chart. Note that your earnings rate is only affected by this change if you’ve booked Qatar Airways flight numbers. 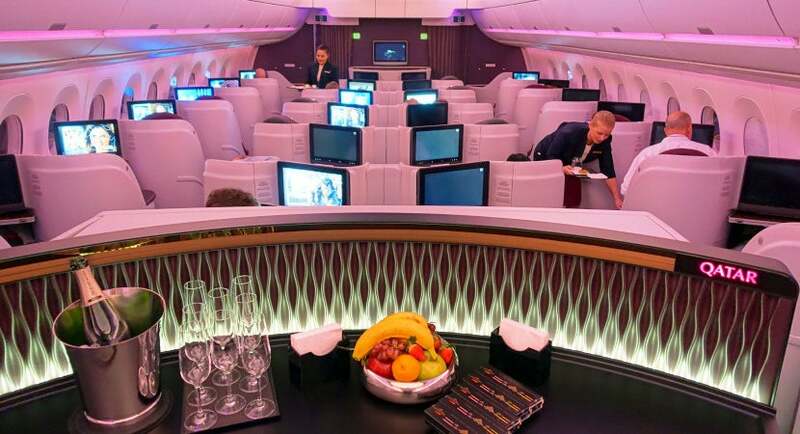 If your flight is operated by Qatar Airways, but marketed by American Airlines (you’d have an AA flight number on your itinerary), your mileage earnings will be unaffected by this change. But, rest assured that you’re probably getting better AA mileage earnings if you’ve booked AA flight numbers. If you’ve booked Q-fare tickets for Qatar’s inaugural flight from ATL-DOH, your AAdvantage award earnings rate just doubled! Image courtesy of ITA Matrix. 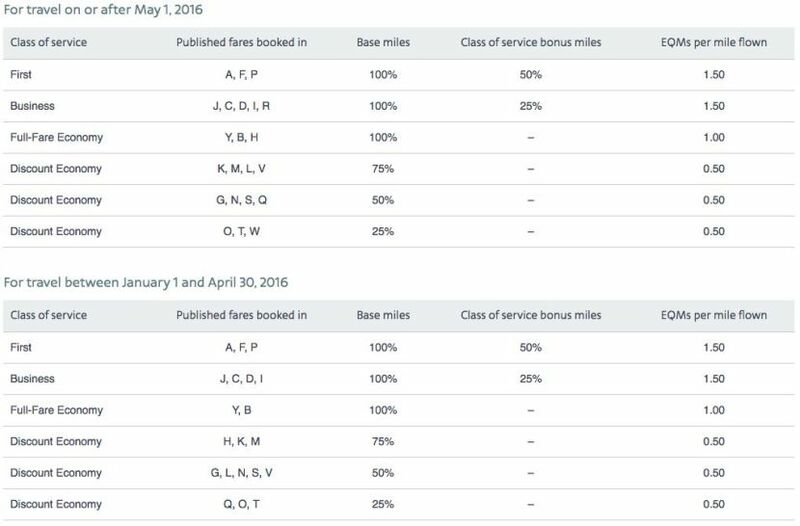 As this chart shows, if you’re booked in fare class H, L, V, Q or W, the award miles you’ll earn from this sample round-trip increases by 3,722 miles. Per TPG’s latest valuation of AAdvantage miles, this small change to the chart has netted you ~$56 more in value. While this isn’t a game-changing number of miles, it’s always nicer to get more miles! While these changes aren’t huge, we’re encouraged that American Airlines is continuing to enhance its program in even small ways. And, we’re hopeful for more and more positive changes. Will you benefit from this latest AA change?